Stenhouse Flooring was established in 1981. The founder Ron Stenhouse followed in his father footsteps who was also an accomplished floorlayer working on projects such as the Tower Ballroom, Blackpool. Stenhouse Flooring is a family concern now spanning three generations. We pride ourselves on skill levels to be able to undertake the large and small jobs, and restoration work to any type of antique Parquet flooring. 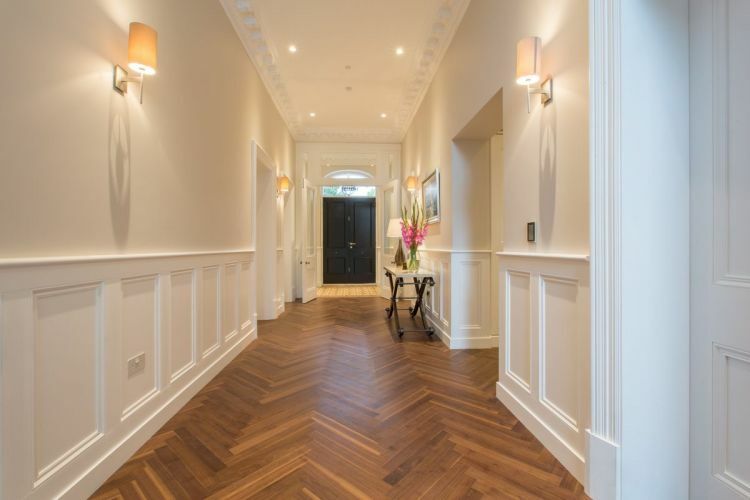 We pride ourselves in our highly trained craftsmen, enabling us to create individual designs; as well as traditional Herringbone block flooring with borders and curved borders to suit room settings. We also specialise in Floor Sanding and restoring, Staining, Sealing, Polishing, Repairs to anything from old floorboards to the finest parquet floors. We are located in Cramlington Northumberland though we can cover the whole of the north east and the whole of the UK and Scotland.